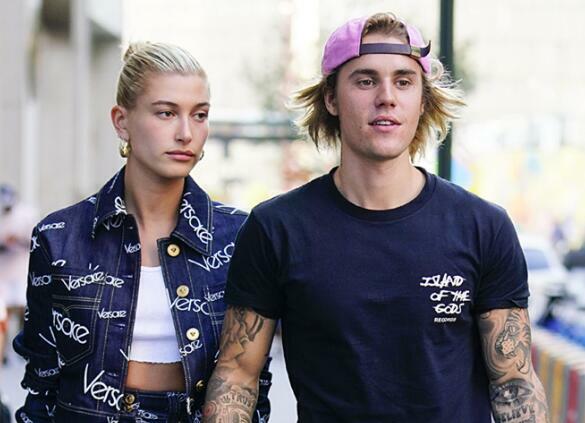 After so much speculation, Justin Bieber and Hailey Baldwin finally put the rumours to rest: yes, they're married! When JB and Hails attended that New York courthouse last month to get their marriage license, they officially did get married, or so they've told a fan that! In a new report by Us Weekly, the couple were dining at Joan's on Third in Studio City on Tuesday when a fan, Nona Melkoni approached them and asked about their relationship status. Apparently, Justin couldn't stop gushing about Hailey to the fan either. “They were both very happy and kind,” she said. “He told me that she's his angel. They were super sweet.” Aww! Well, we guess that settles it then!